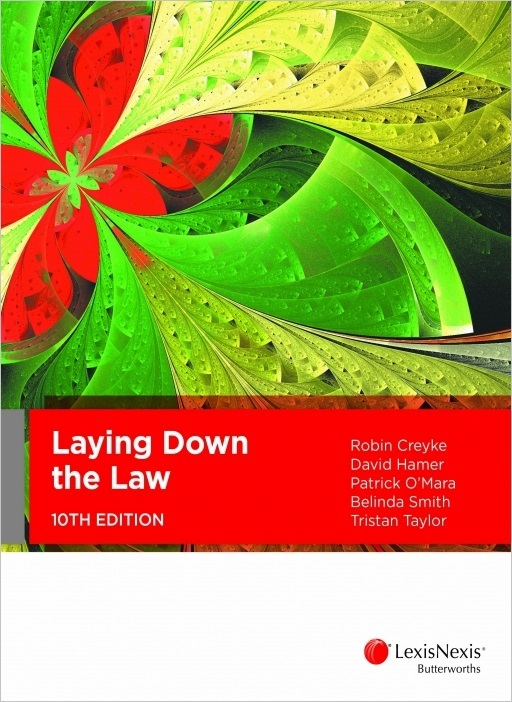 An ideal introduction to key legal concepts, principles and skills, Laying Down the Law, 9th Edition clearly explains essential foundation topics including Australia’s legal system, sources of law, precedent, statutory interpretation and professional legal practice and ethics. 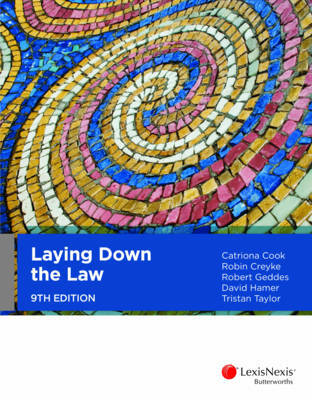 Format: Paperback Fully revised and expanded, the ninth edition of Laying Down the Law provides an invaluable introduction to the study of law. 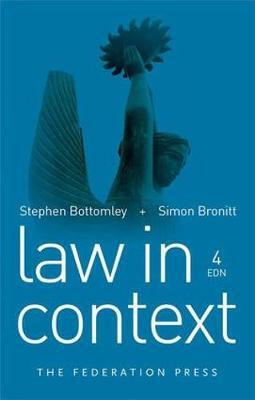 Clear and engaging explanations of essential foundation topics include Australia’s legal system and sources of law while discussion of current issues assists readers to understand the context in which our legal system operates. The comprehensive coverage of precedent and statutory interpretation provides a solid basis for legal study and practice, and the margin glossary identifies, explains and demystifies legal terms. Practical examples and exercises support learning and the development of key skills. 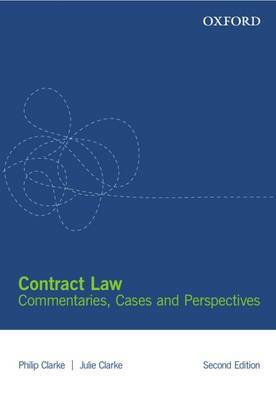 New to the ninth edition is a chapter on the legal profession and professional legal practice and ethics.